"They are being released by the tens of thousands into our communities with no regard for the impact on public safety or resources," Donald Trump said during his speech at the Republican National Convention. 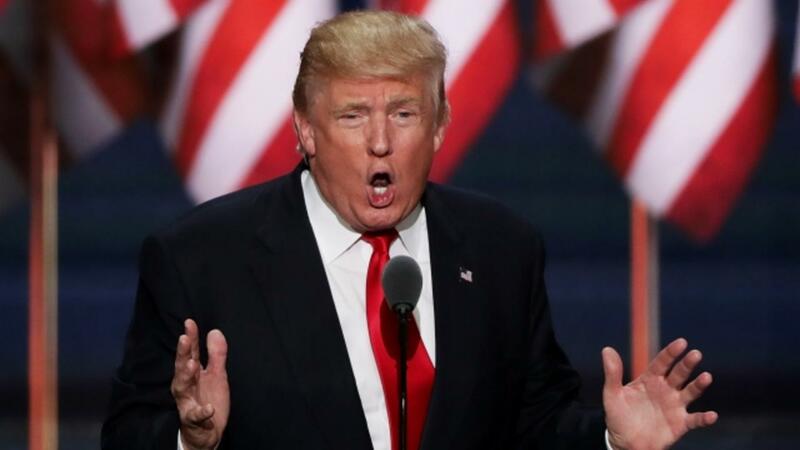 Donald Trump formally accepted the GOP nomination Thursday night at the Republican National Convention, but not everyone loved his speech. But one person who did was white nationalist and former Ku Klux Klan grand wizard David Duke. Duke gave Trump a rave review in a tweet shortly after the speech ended: "Great Trump Speech, America First! Stop Wars! Defeat the Corrupt elites! Protect our Borders!, Fair Trade! Couldn't have said it better!"